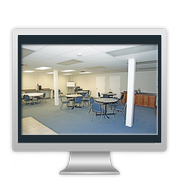 Do you have your own instructor and need a great place to provide training for your organization? 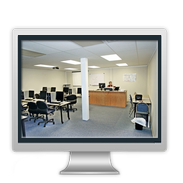 Our training facility is available to you at competitive pricing. 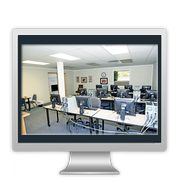 It can accommodate up to 20 students. 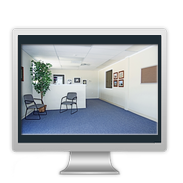 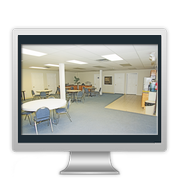 Please call or email us for more information about our Training Room Rental!